One of my most favorite things to do, in all the world, is to read a book that takes place in the place where I am. Over the years, and through my travels I have found with what I consider some of these true place-based gems. These are kind of read where you savor every minute, Where you where you look up and what to read a passage to someone aloud. Were you look out and see the place where you are more intimately or anew through the creative lens of stories and prose. I will confess that for it's rare for me to read a whole book. I'm a slow reader. (Maybe that's why my craft has mostly been short songs.) And this age of distraction it feels like a luxury to sit down and read a book. So a book has to be pretty incredible to grasp and hold my attention. It has to be worth the investment of what feels like my limited time and attention span. Below is a list of some all time favorite books, sorted by region. I've also listed my criteria for what makes a good read. If you have similar taste, I hope you'll consider my recommendations! Purchase a copy through your local book store, you get gold stars for supporting your community. Or buy it through my Amazon link and I'll get a few coins that I'll trade for more books to read. 1. Based in a place. Where place is like a character that draws me in and holds me there. 2. Learn something real. The story has to add to my knowledge of the people, nature, history that is based in actual events, or a fictionalized version of events. 3. Be more than interpersonal drama. I need more than just people interacting with people, and the drama that ensues. I also need more than straight up nature or history. There has to be a people/place relationship to hold my grasp. 4. Be full of amazing prose. 5. Clip along at a compelling rate. "They went on." The story starts in New Bedford, MA, travels to Portland, ME through the 1800's Maine frontier to the Connecticut Lakes Region of New Hampshire. It's bit dark, but it's very real. 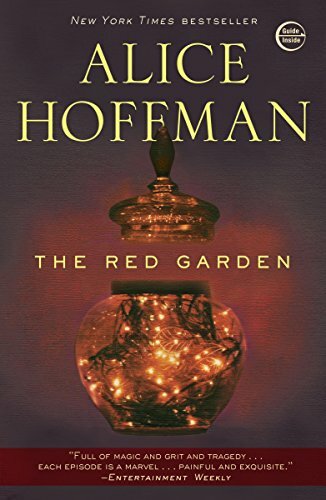 It's dense with stunning descriptive lines that I had to keep reading and sharing aloud. It also inspired our visit to lake region, and hike to the headwaters of the Connecticut river. 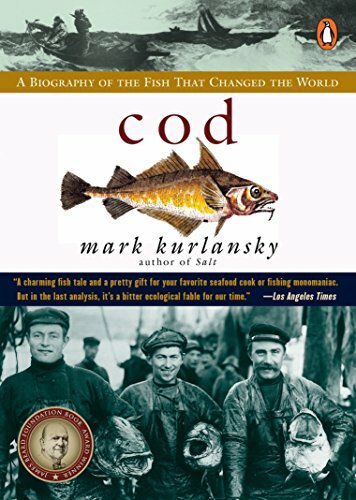 History/Creative Non-Fiction: This book unfolds the interrelationship between the pilgrims and native Americans in the most incredible, readable way. Deep history is gained by following this story. 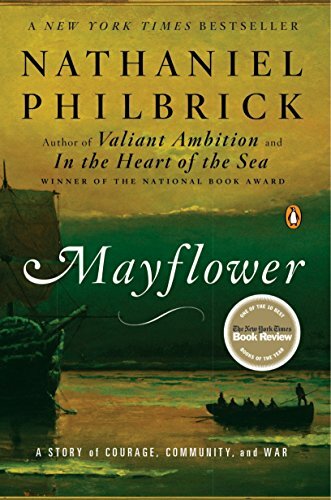 What I knew before from the past was that the Mayflower story seemed corny, overblown or just a patriotic story. 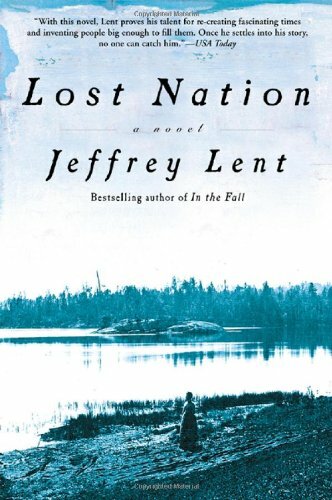 This book put everything in context through stories of place, human nature and the times. I just love this book. I often use quotes from it in my teachings about sense of place, and the value of story memories that happen in a particular place.